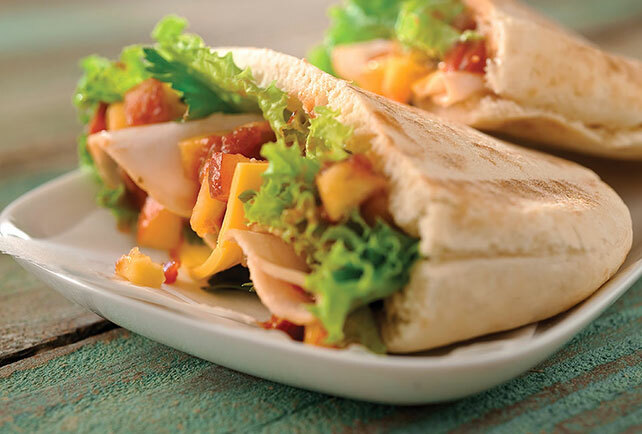 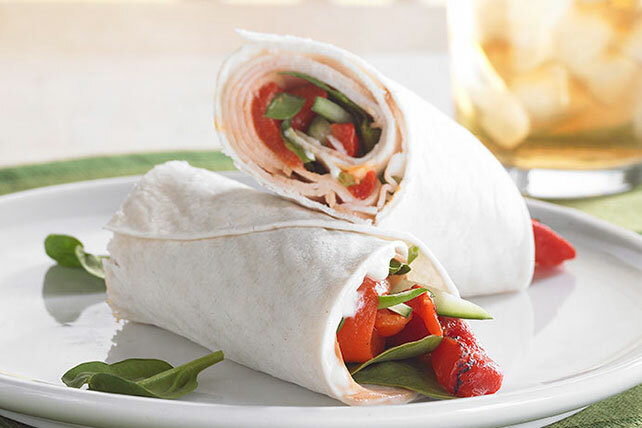 Pita sandwiches and wrap sandwiches are such great vehicles for anything that can go between the bread of a traditional sandwich. 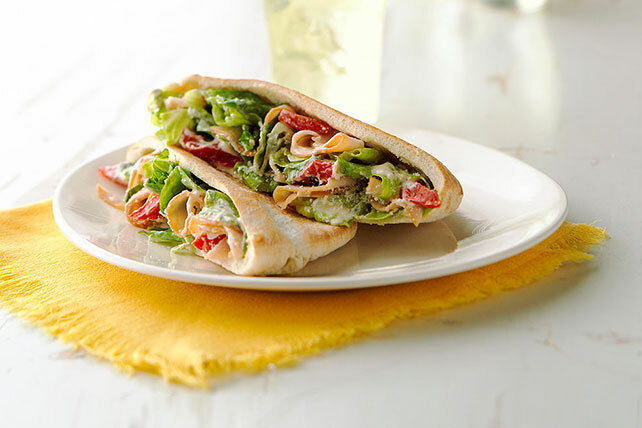 Pitas make a perfect holder for anything even a little bit saucy; it’s like having an edible bowl. 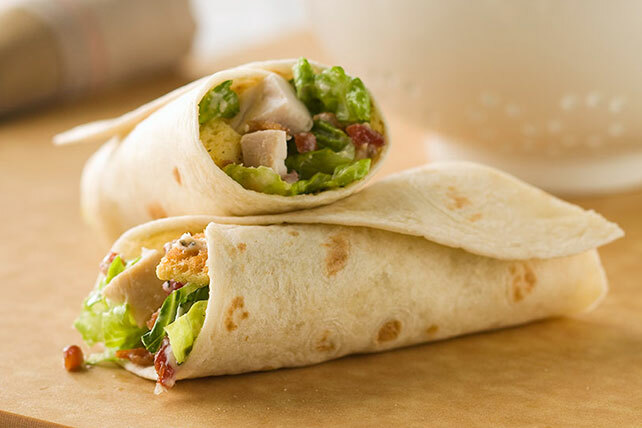 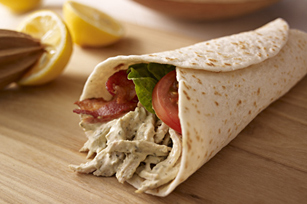 Wraps are roll and go: they can be hot or cold, and the tortillas used can be plain, whole wheat or flavored: talk about variety! 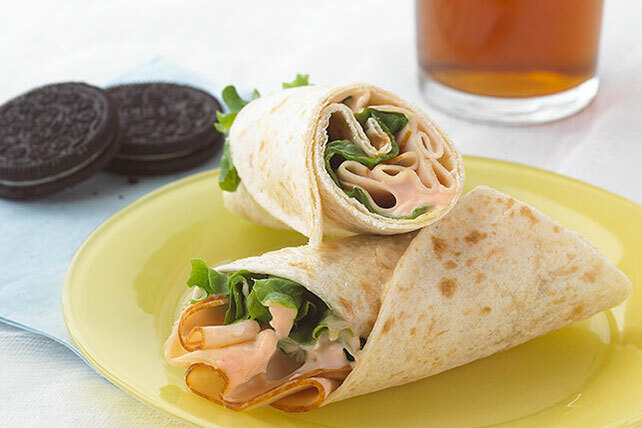 Just the thing for kids’ or grown-ups’ lunchboxes.